The Hoops rapped in five goals for the second match running as they completed a “hat-trick” of victories over Croydon this season. And they did it after recovering from falling behind after just five minutes of Saturday’s game. The Deal defence were caught napping by a long through-ball and Trams’ striker Jeff Duah-Kessie made then pay with his 24th goal of the season in all competitions. But within 12 minutes the Hoops were level, with Joe Anderson latching on to a Charlie Walsh pass before producing a cool finish. The decisive moment of the game then came after 29 minutes when Joe Reeves was brought down in the box by Croydon keeper Francis Ameyaw. He was shown a straight red card by the referee and Dan Adams put the Hoops in front from the penalty spot. 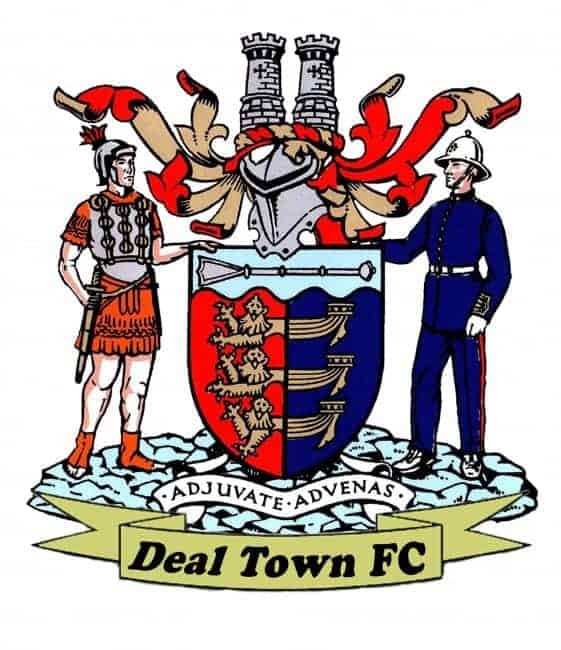 Deal were now in control and they moved into a 3-1 lead on the stroke of half-time when, from Harry Alexander’s pass, Walsh fired a 25-yarder past the Trams’ substitute keeper. The opening stages of the second half saw the Hoops remain well on top but they failed to convert some clever build-up play into more goals and Croydon then suddenly hit back with a superb solo effort by Lauris Chin after 66 minutes. The Hoops’ nerves were now on edge but Reeves came to the rescue by somehow scoring from the tightest of angles 12 minutes from time, and then substitute Ryan Philpott fired home Deal’s fifth goal to wrap up the points. However there was still one more piece of drama to come. 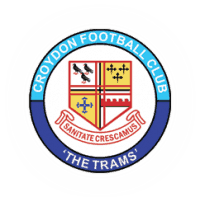 Kane Smith conceded a penalty in the dying minutes but Hoops keeper James Tonkin saved the spot kick as Deal moved to within one point of Croydon in the table in style. Deal: Tonkin, Paxman, O’Brien, Hill, Bigginton (Philpott 81), K Smith, Anderson, Adams, Walsh, Reeves (Taderera 85), Alexander (Coyne 64).